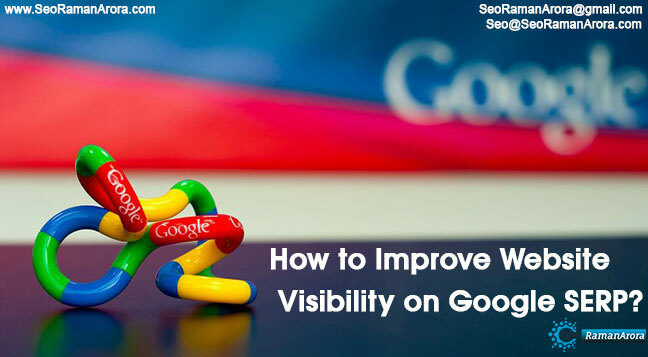 What do you mean by Improve Website Visibility on Google SERP? Confuse ? There are more than 1 million websites over the internet. There will be more than 200 websites for same domain of products and services. So, it is very necessary that one’s website is visible on the internet. There are more than 50 search engines but Google drives more than 50% traffic alone. In layman language improving your site visibility means to rank better in Google search engine rankings. Google ranks websites based on “On Page” and “Off Page” factors. On page refers to those factors which are related to a website. In this website are optimized, attractive and compressed pictures are posted, most popular keywords are targeted, attractive titles and subtitles are chosen. Sites are optimized so that it takes very less time to load once it is opened. In Off page basically, promotion of a website is done. It is done via blog comments, forum comments, guest posting, social bookmarking, Local business listing sites and by other tools. In this competitive world, it is very necessary for every company to stay ahead than their competitors. 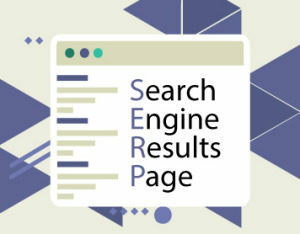 Most of the people who surf on the internet are content with sites which come on the 1st page of search engine result. Some will bother to next page while very few will go to 3rd and 4th page respectively. 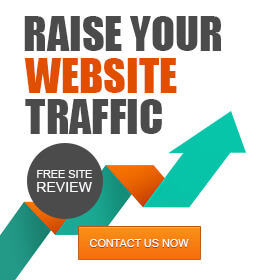 So, it is very necessary to every website to rank higher in search engine rankings. As the process is almost same for everyone most of the companies know how to become better. But very few are able to achieve it, reason is simple it is quality over quantity. Companies need to form a long-term strategy and need to execute it very well. They should have a clear vision of how to achieve and how to execute those tasks. 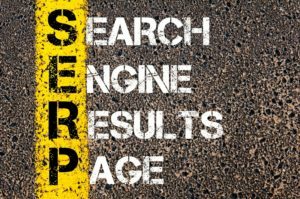 Search engine optimization is a little bit slowly as compared to other techniques so companies need to be patient. It is also seen companies are not able to sustain at the top for longer time duration. Companies need to work on both on both On page and Off page effectively. They need the proper mix of both. Google continuously updates its algorithm various things which were common become defunct later so companies need to be very much updated and flexible in their strategy. Quora answering, the guest post which is in latest trends should be used more. The title tag should be very attractive. It should be keyword specific. First thing comes first so first and the most vital thing is what title company chooses. Companies should select 5-6 title tags and then they should decide on most suitable title tag. Meta tags: – One can’t write everything in website description. So, it is necessary to use meta tags effectively. Companies need to mention keywords which they want to target, they also want to be relevant. Body Content: – Content of websites should be attractive, compressed images should be there. Keyword density should be good and keyword placement should be good too. If you are planning to buy any theme for your Business Website. Go through with our responsive themes. Companies need to be patient and they should form the proper strategy and should execute it efficiently. It is all about execution in digital marketing. Companies should come up with various attractive techniques to be more unique and effective. Next Post:How Guest posting is important for Your Business? I have seen your youtube video which got help me to enhance my knowledge. Please, you if can share list for an international business listing site it would be helpful for me to create a backlink.